Final Perch Assault of 2015 Is a Winner! 60 Teams lined up for the final Perch Assault of 2015, waiting for the starting light to signal the beginning of the end. Not only would ten of these teams earn a paycheck for their ten best perch, but five teams would be receiving bonus checks for their season championship standings and one team would earn a cash bonus for the big fish of the day. All good reasons to rise early and hit the ice on a warm March Saturday. Some of the best ice and weather conditions in recent years awaited the teams as they roared away from the shotgun start at the flash of the start light just before 7:00AM. A couple teams just dropped and drilled right where they were standing but most teams took off to “their spots” across the lake. The morning bite on Lake Mary usually rewards anglers with their best fish of the day, and today was no exception as several large Perch hit the ice in the first hour. Reports from teams pre-fishing the week before indicated a lot of smaller 6”-8” Perch biting eagerly; with the larger fish more elusive than ever. Kokanee Salmon (out of season as of March 1st) were reported in even the shallower depths, and if they moved in, most anglers had to move out. Saturday was no exception but quite a few Perch over a pound were included in teams’ final weights. Teams were allowed to fish until a 3PM weigh in, taking advantage of the nice weather to stretch the season just a little bit longer. At the end of the day, tournament walleye Pro’s Bob Hickey and Jason Mundel scored the heaviest weight of ten perch, with the days big fish part of their basket. Jason’s #1.50 pound fish contributed significantly to the duo’s #7.20 total weight, besting the second place weight of #5.93 by Travis Scott and Kennie Williams by over a pound. Third place went to Tyler Frost and Jeremy Taylor with their #5.60. There was quite a close battle between the top three teams vying for the Season Championship, and a couple of good fish would make all the difference in that final race. In the end, the top five got shuffled up pretty good, with Frost and Taylor earning the championship by a slight #0.14 over Russ Geldrich and Jeff Absalonson. Matt and Anna McComb, second overall in last year’s championship, slipped to third place this year. 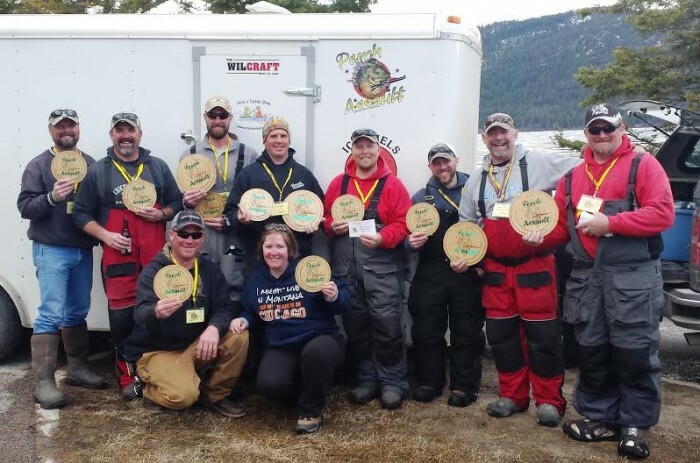 All six team members received beautiful commemorative plaques, donated by the local Flathead Chapter of Walleyes Unlimited, for their solid efforts. The Perch Assault Series is Montana’s ONLY tournament trail style of ice fishing tournaments and is one of the oldest, competitive ice fishing tournaments in the United States. 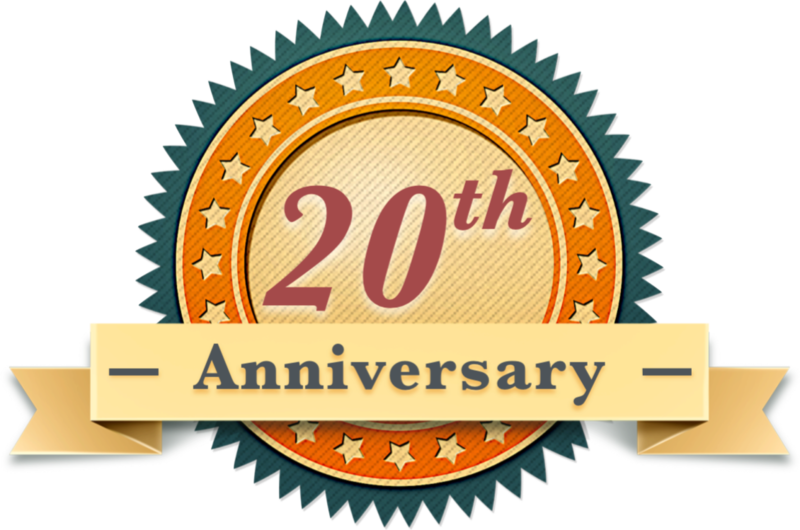 Sponsors include HT Enterprises, Clam/Ice Team, Vexilar, Striker Ice, Petes Tackle, Flathead Bait, the Kila Pub, Walleyes Unlimited and of course, Snappy Sport Senter. Go to www.perchassault.com for more information and dates for 2016 when they become available.